However, while other global threats like terrorism are treated as such in the media, climate change is still too often debated not as an imminent threat but as something that, if at all, will strike far in the future. 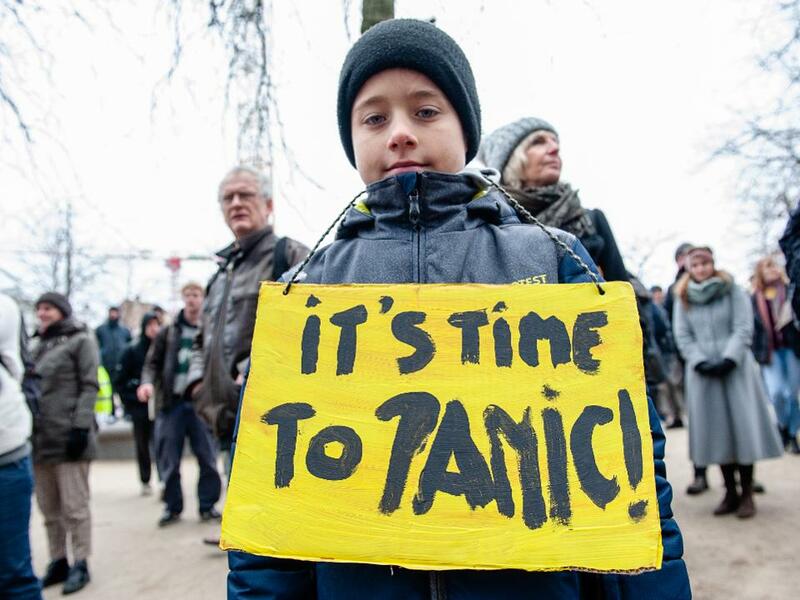 At the opposite, as the 2019 Worldwide Threat Assessment denounces once again, climate changes’ effects are already underway. This article was written by Davide Banis from Forbes and was legally licensed through the NewsCred publisher network. Please direct all licensing questions to legal@newscred.com.